This spacious 3 level townhome has some of the best views in sought after Shipley's Grant! Enjoy them from your oversize 20' x 10' maintenance free deck. One of the only units with fully fenced rear yard. 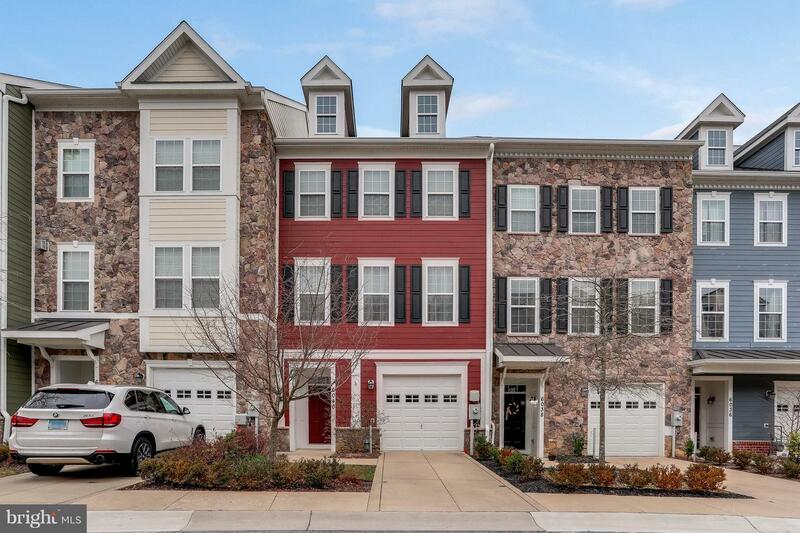 This 3 bedroom townhome has 2.5 baths & an open floor plan. Home has a fantastic gourmet kitchen w/cherry cabinets & an island/breakfast bar. Spacious master suite w/en-suite bath & walk-in closet. 1 car garage, walking paths, tot playground & community pool & club house are some of the amenities that come with the home. Don't miss this gem!